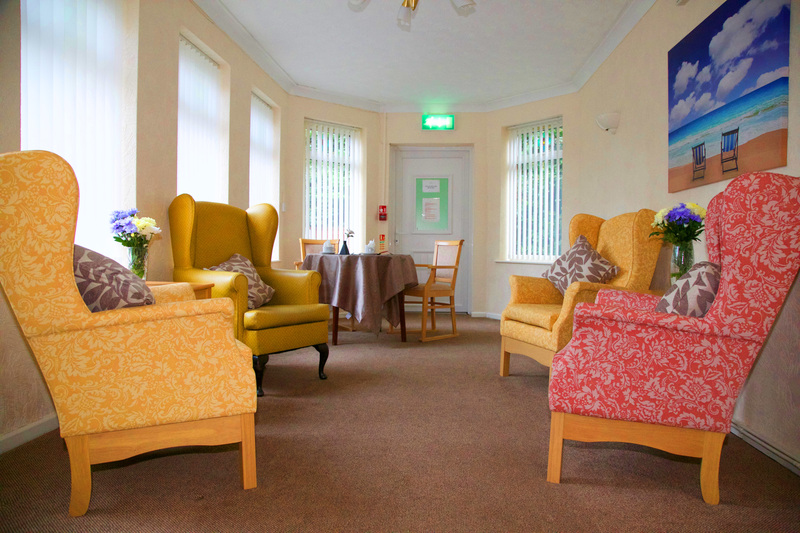 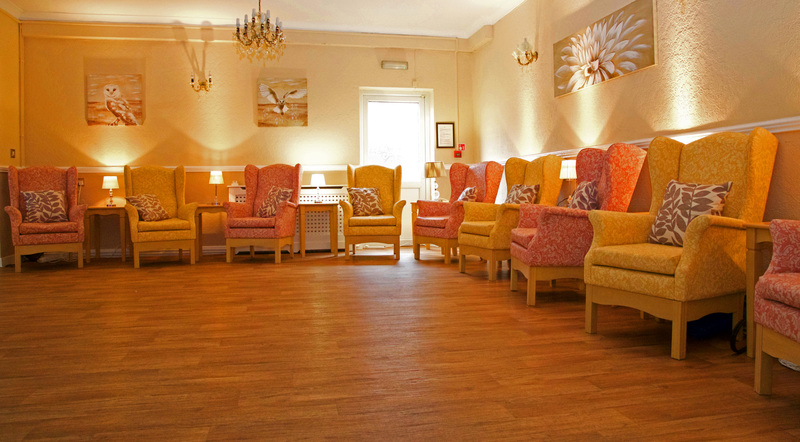 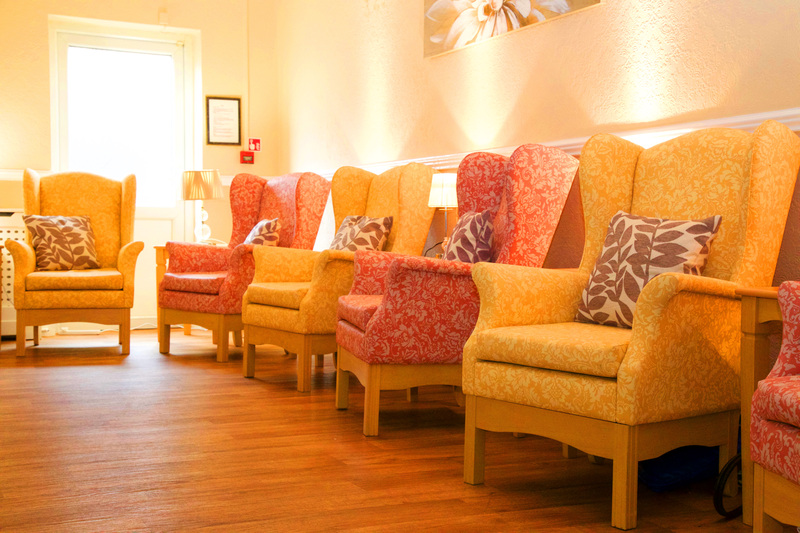 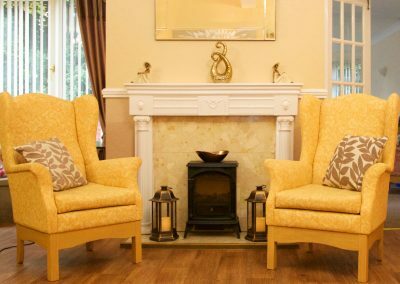 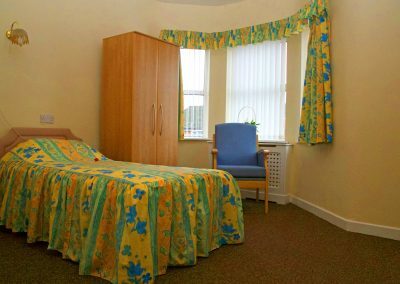 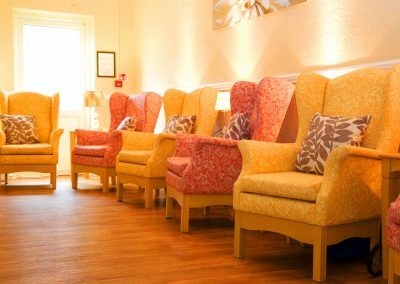 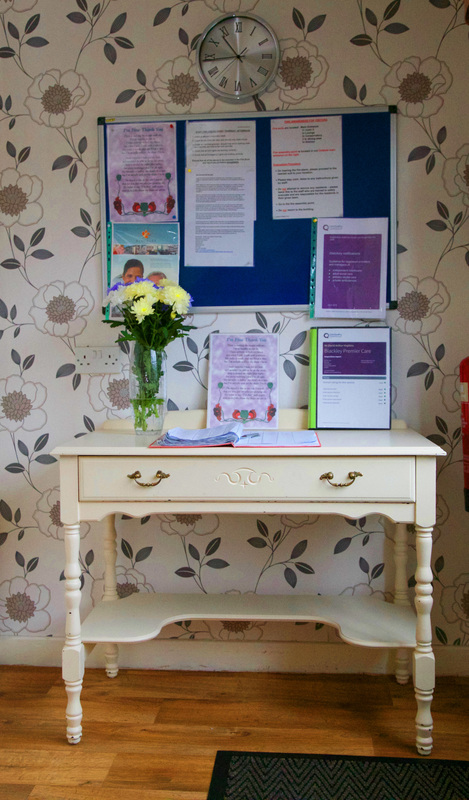 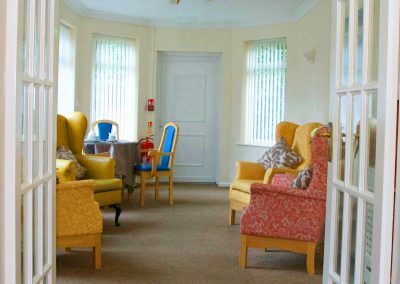 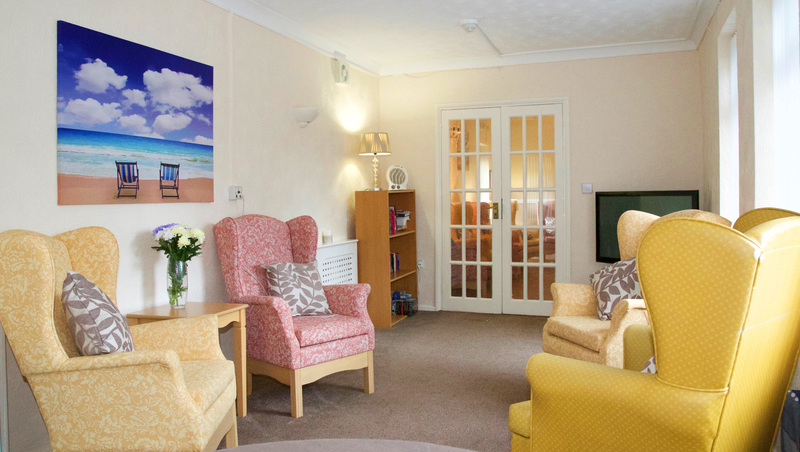 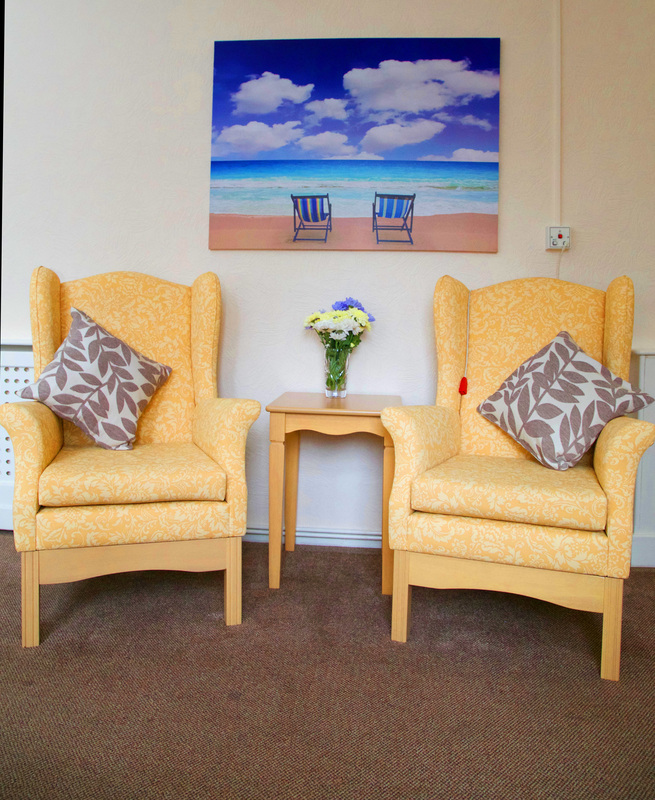 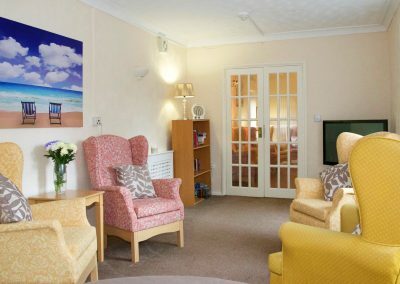 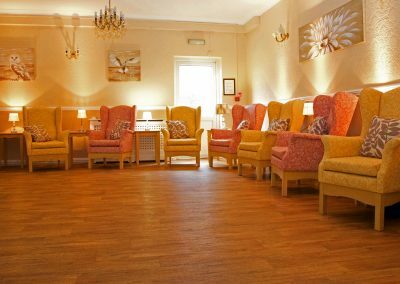 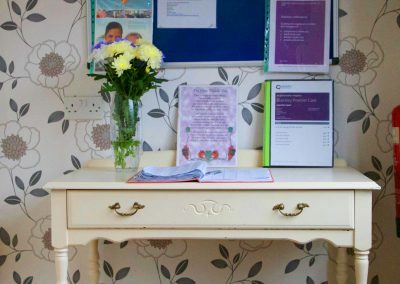 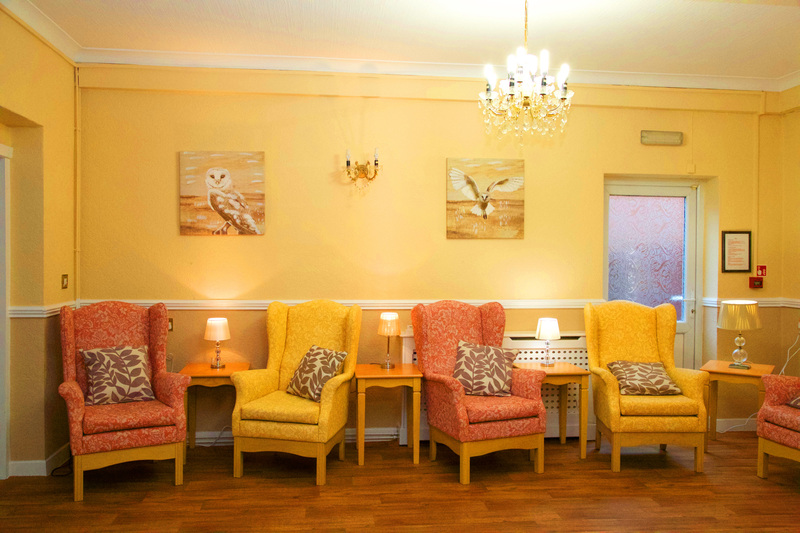 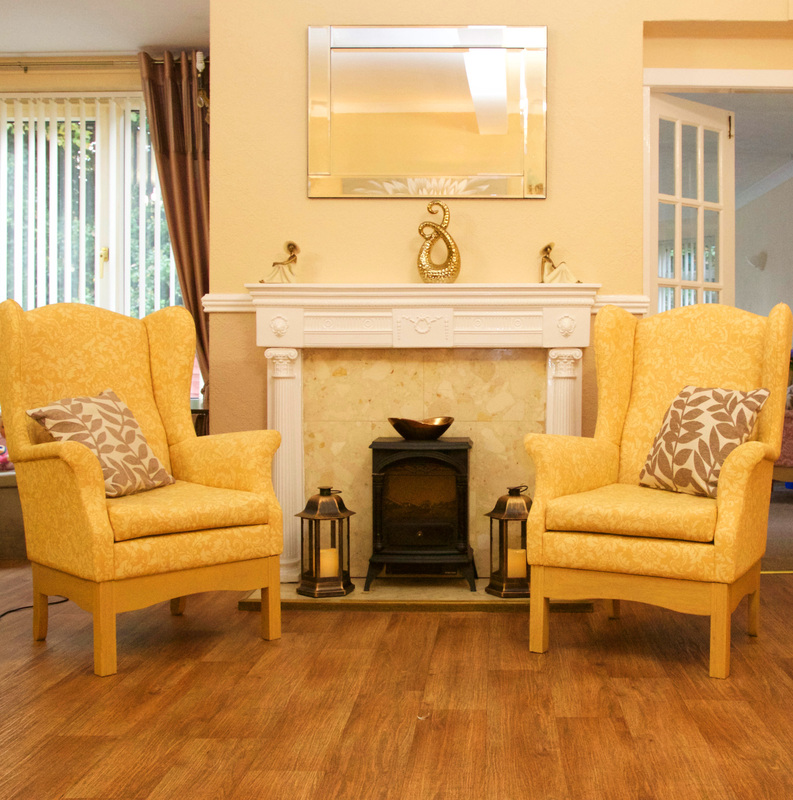 The home is privately owned and we have provided residential care in the area for over 2 decades. 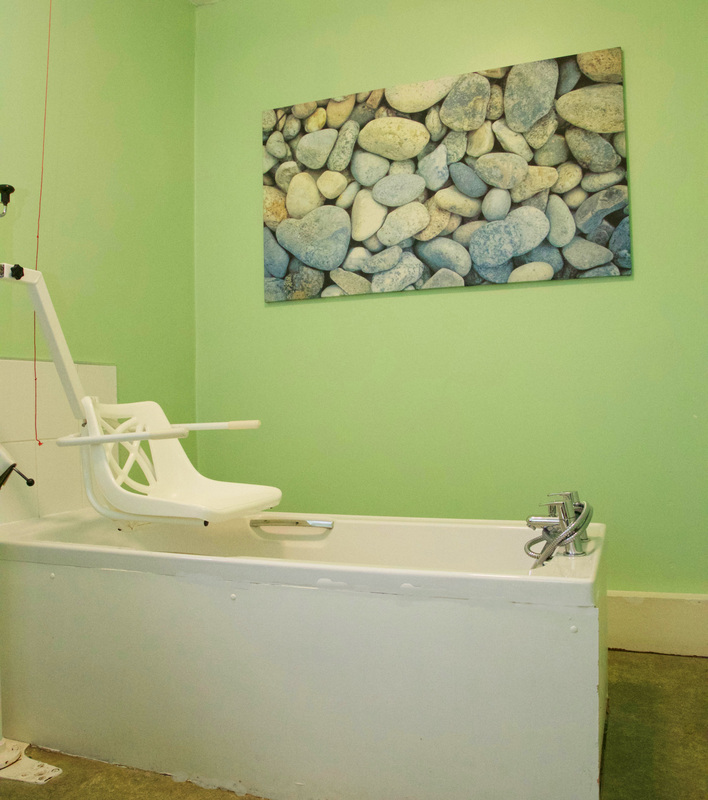 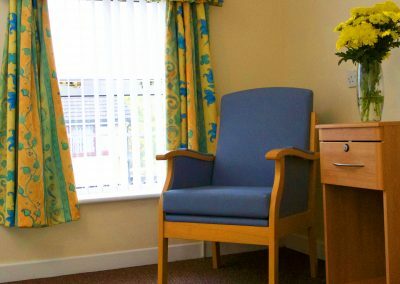 We pride ourselves on providing a high standard of care to all our residents. 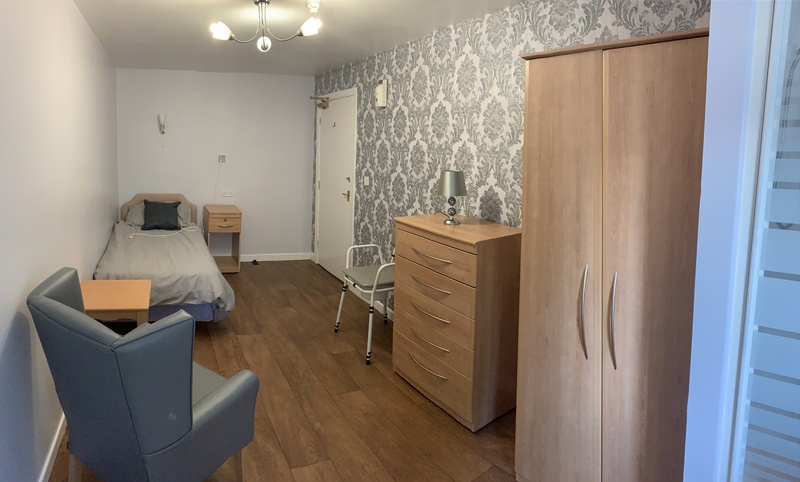 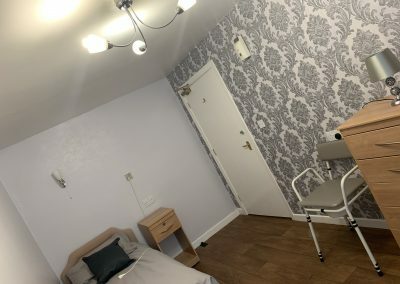 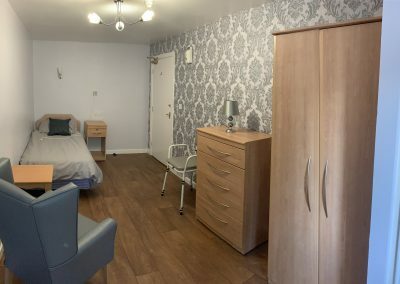 We offer 14 single bedrooms and 1 double bedroom, which are decorated to a high standard and all have washing facilities.Residents are always encouraged to personalise their bedrooms to make them feel more like home. 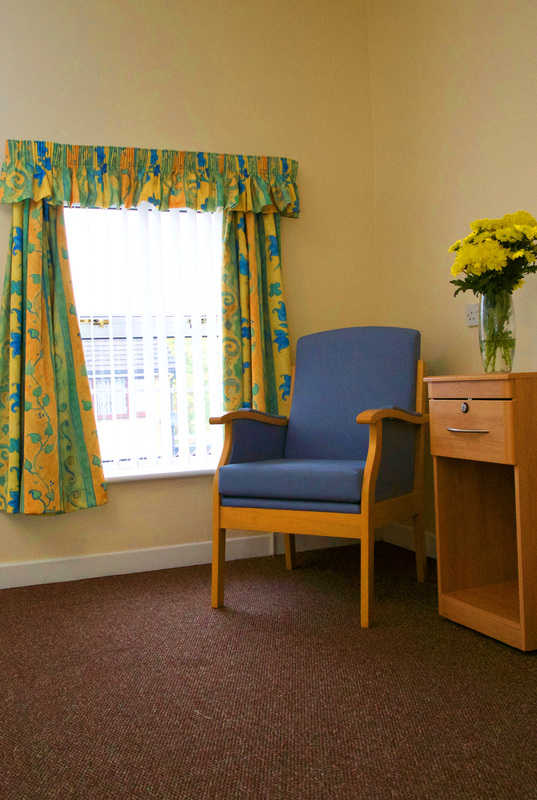 Every room is equipped with a nurse call point, fire alarm and a television aerial. 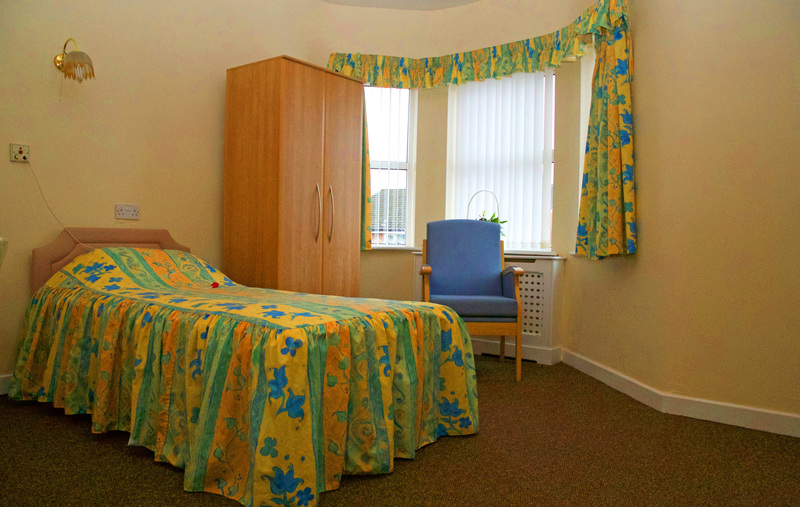 All rooms have lockable doors to ensure privacy and independence. 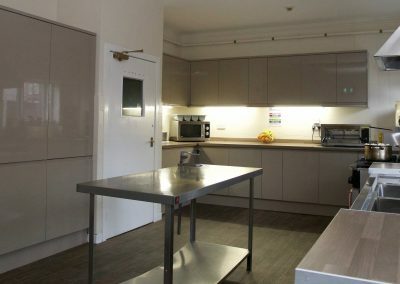 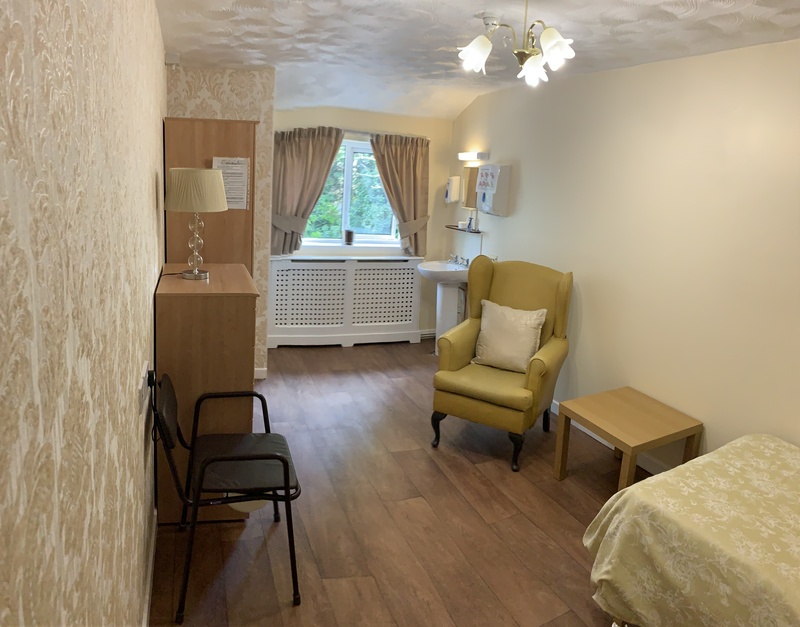 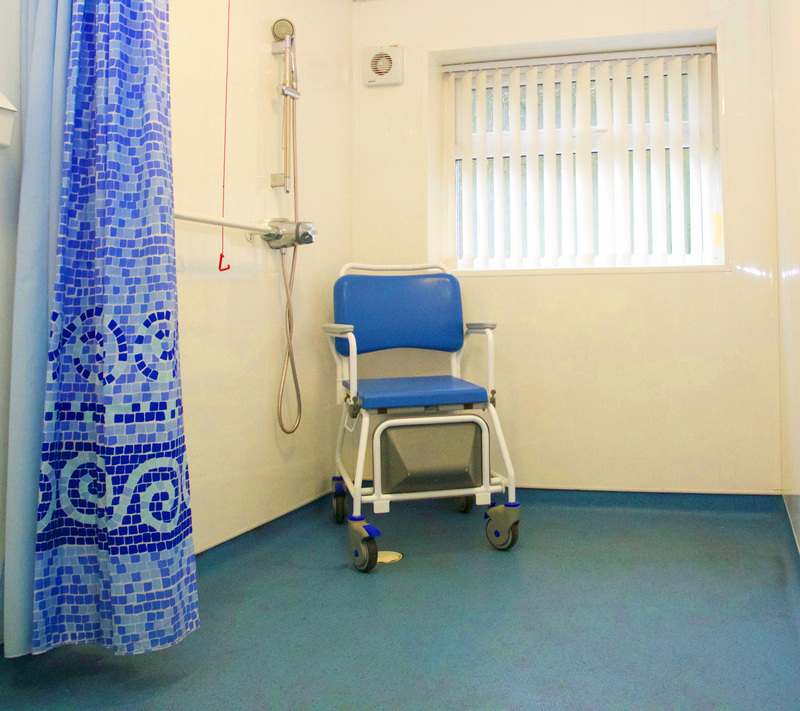 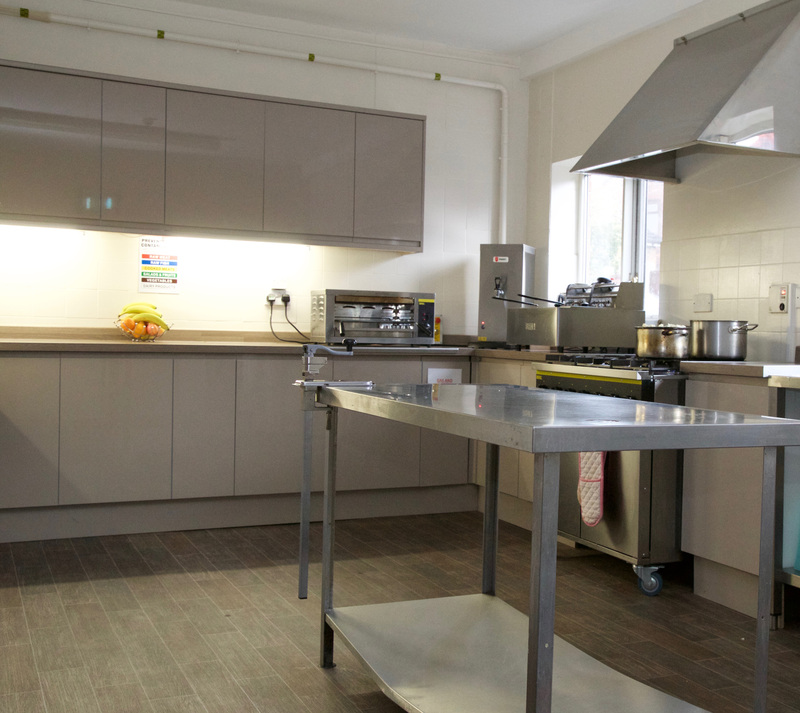 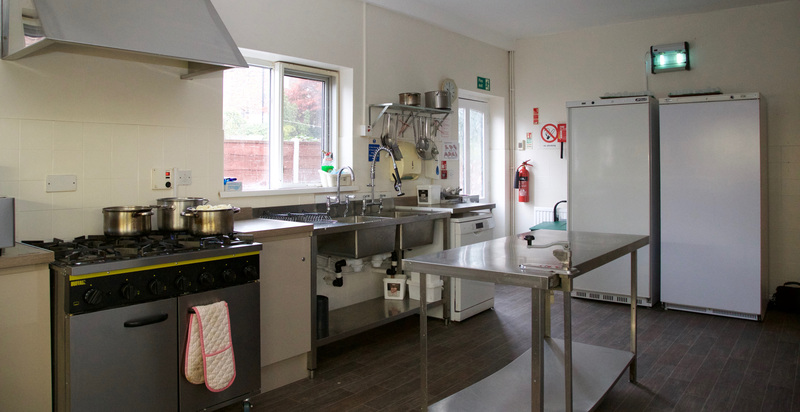 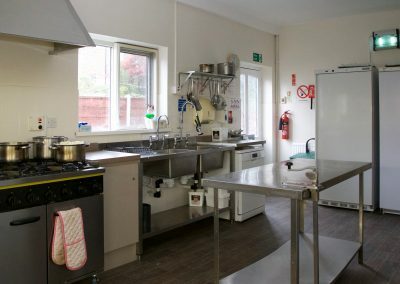 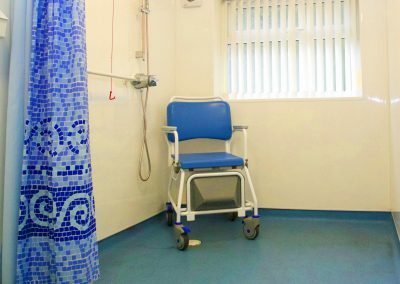 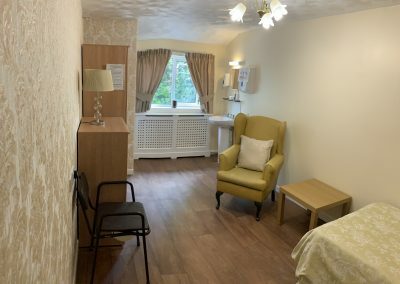 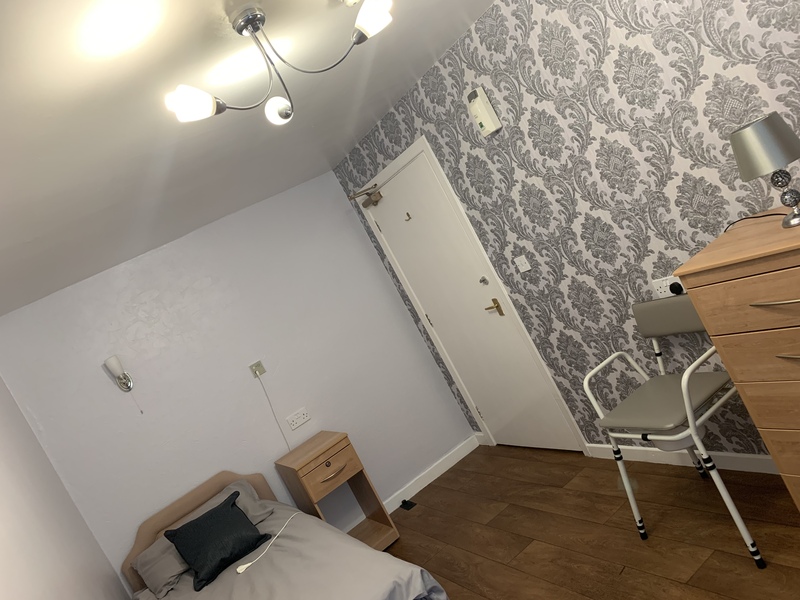 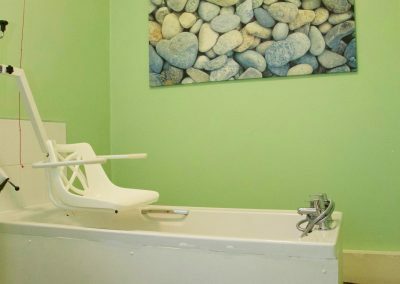 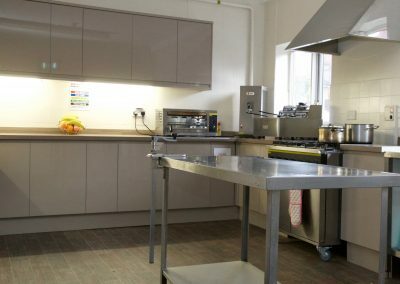 Cleanliness and personal hygiene is important to all our residents and we have 1 assisted bathroom and 1 assisted shower room, which those well enough are free to use whenever they wish, however for many of our residents having assistance is more reassuring. 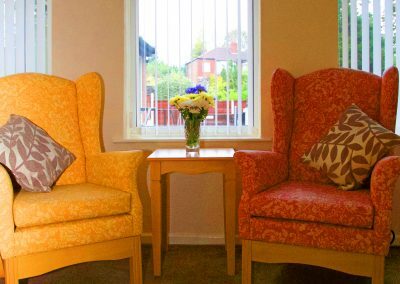 We also have domestic staff that provide a full laundry service and keep us clean and tidy. 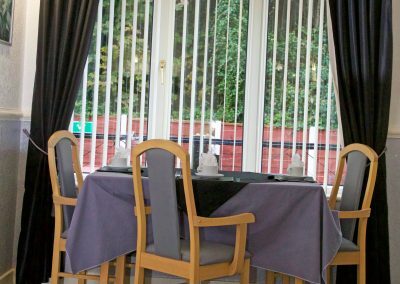 We have a large main lounge; with a large screen TV in the main public area leading onto the conservatory which is used as a quiet spot or an alternative TV lounge if required. 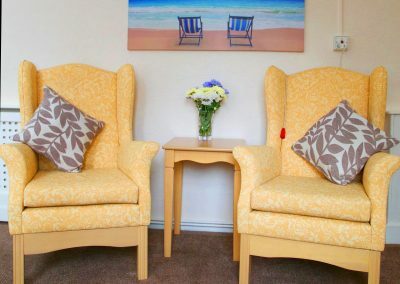 Both are very comfortably furnished and also offer areas for other activities and theme nights. 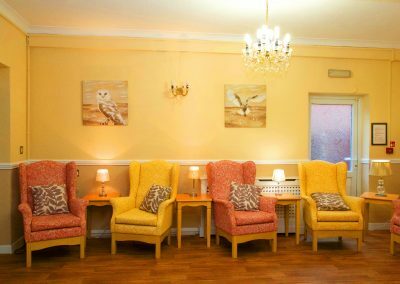 We have a large selection of music and DVD’s available, and also a library area for those who prefer a quiet read, along with a selection of daily newspapers if required. 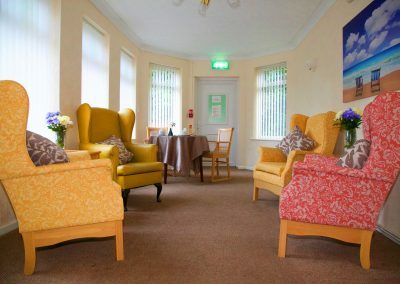 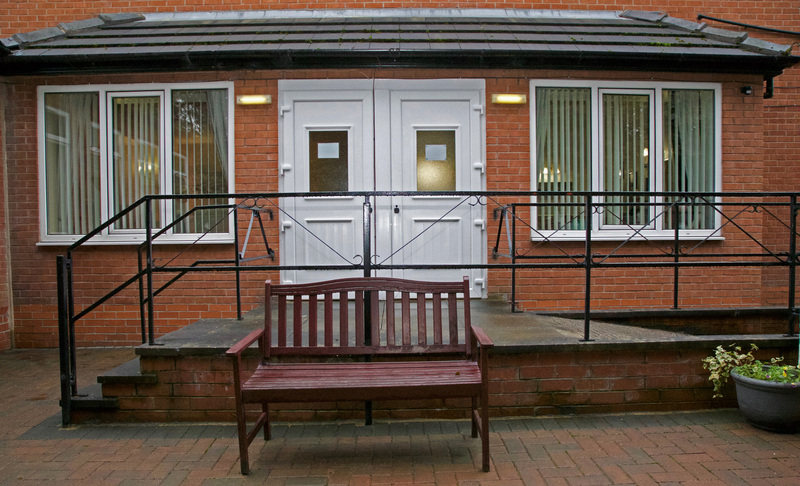 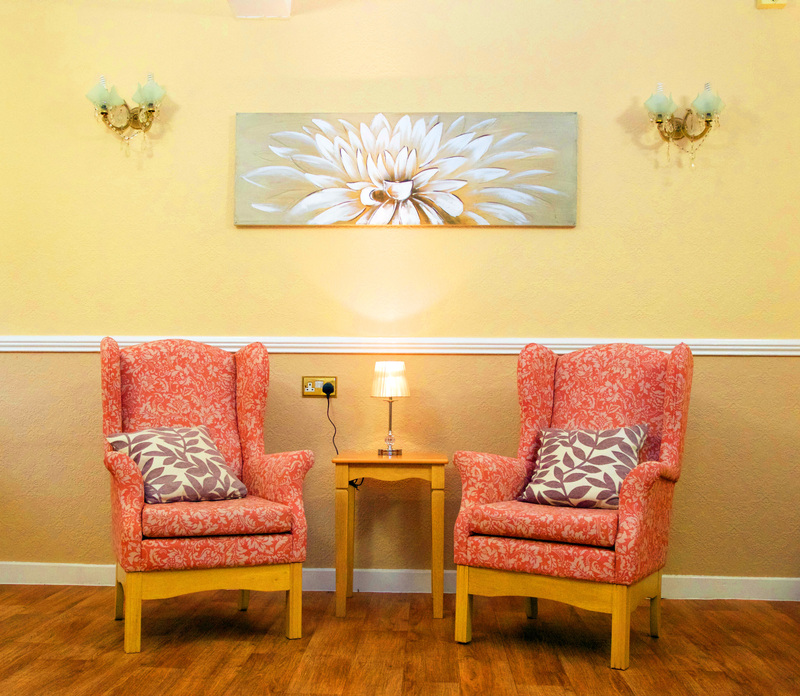 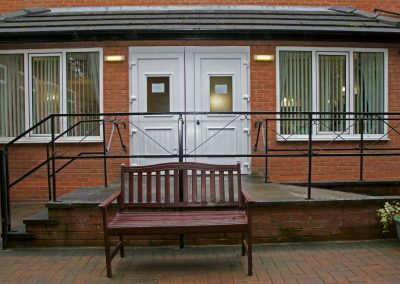 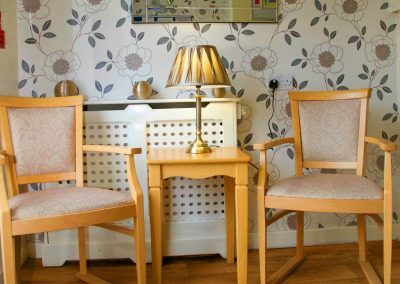 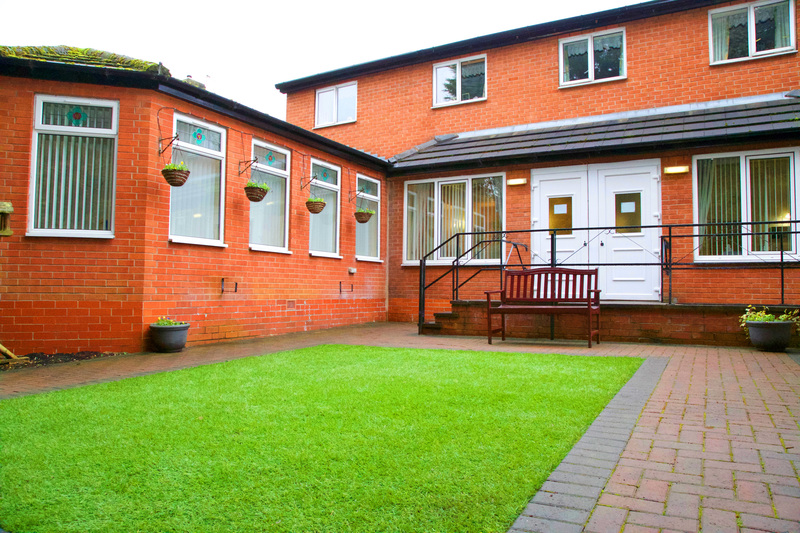 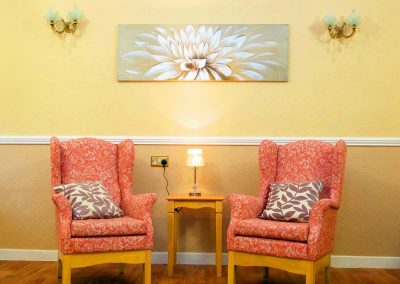 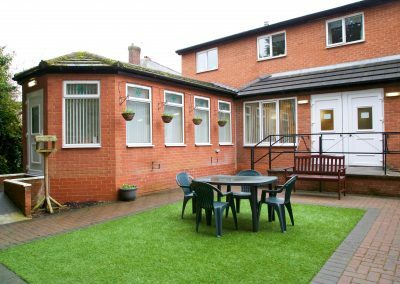 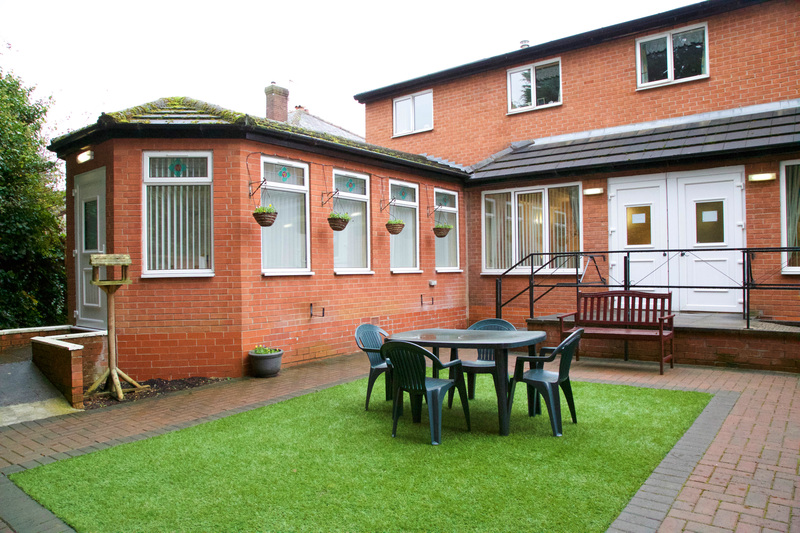 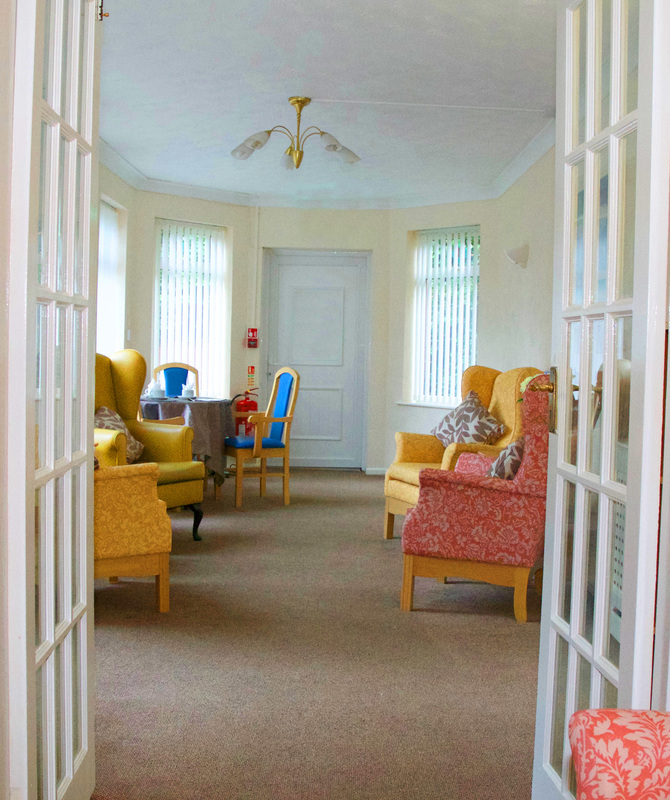 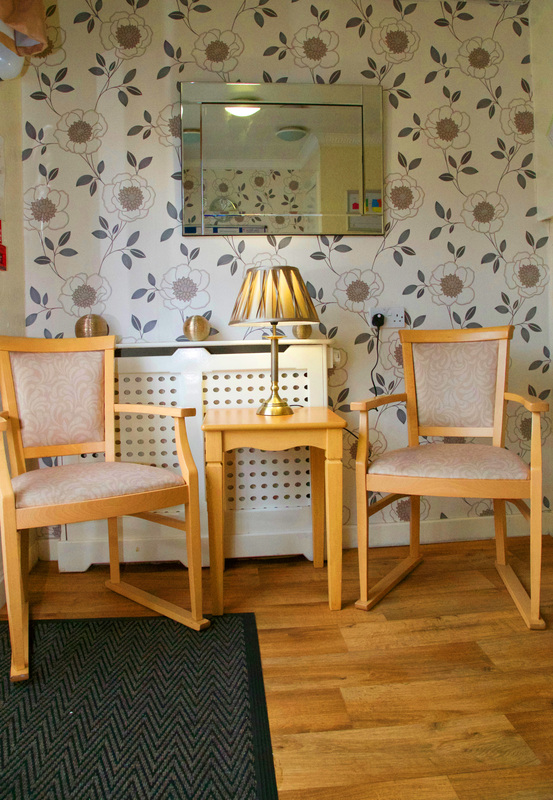 Our enclosed garden has seating areas and paved walkways for our residents and visitors to enjoy Our residents often enjoy helping to keep it tidy and well stocked with flowers. 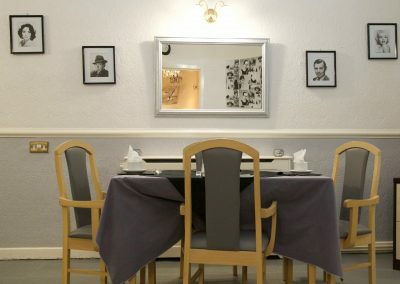 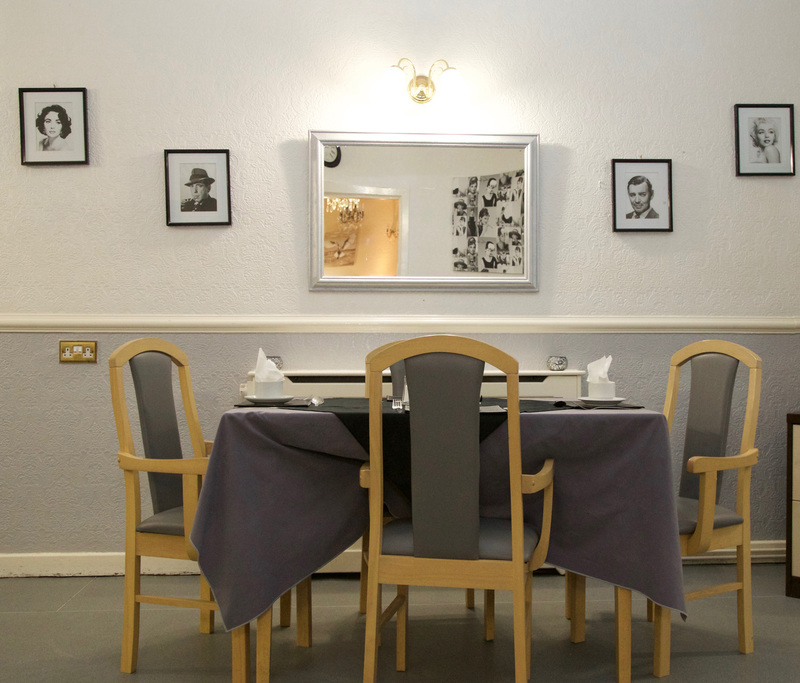 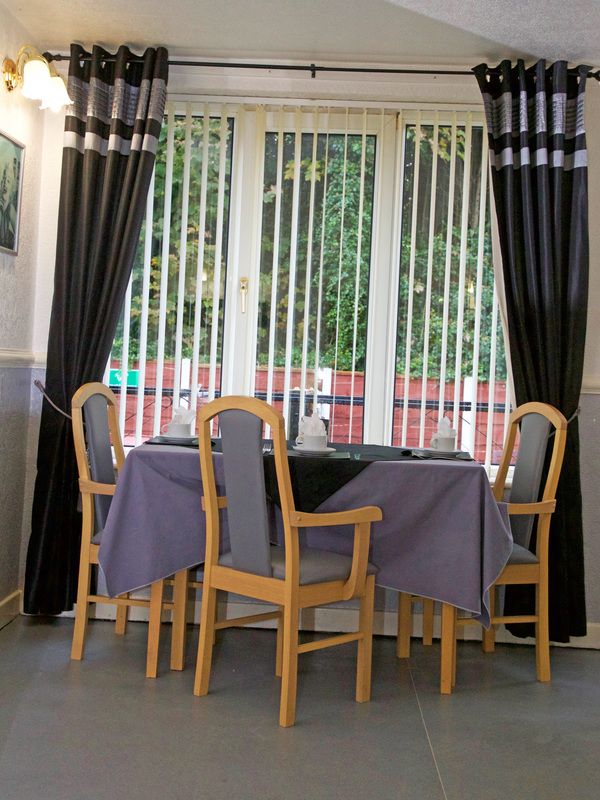 We have a lovely, comfortable dining room that offers good quality varied menus. 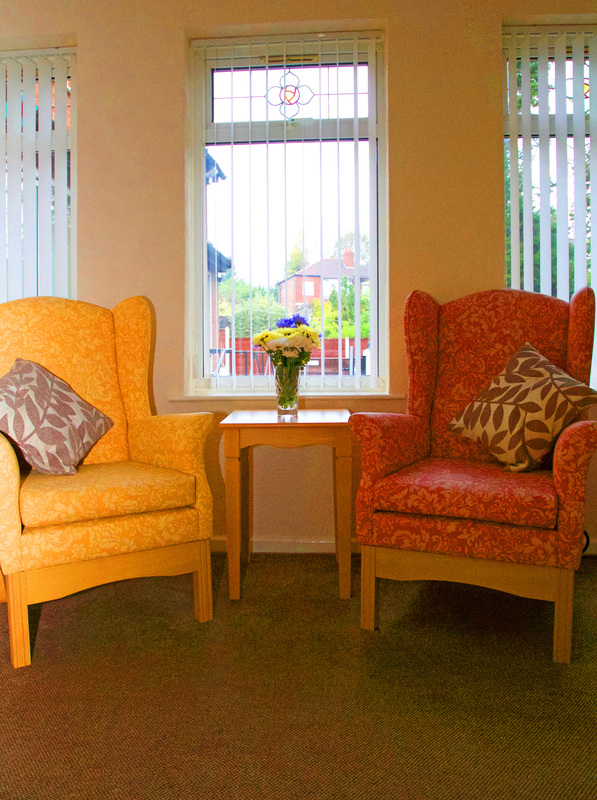 Our residents usually eat together or they can eat in their rooms if they prefer.